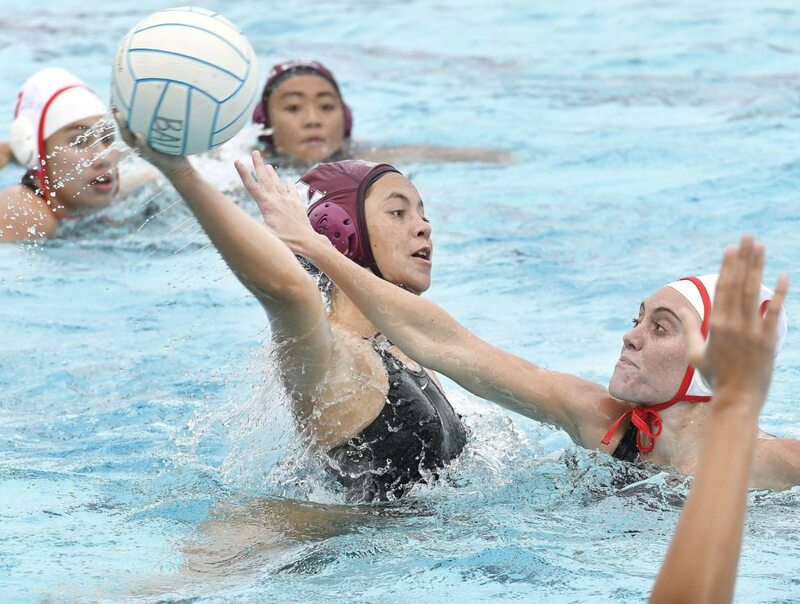 WAILUKU — The Baldwin High School girls water polo team has big things in mind. 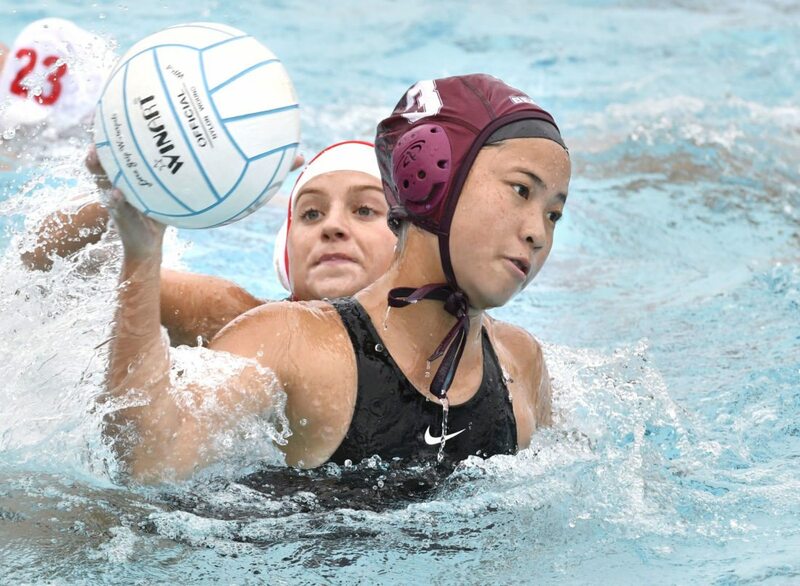 The Bears showed perhaps their closest competitor in the Maui Interscholastic League that they mean businesss, defeating Lahainaluna 12-3 on Tuesday at Sakamoto Pool. Rebecca Buenrostro-Gallimore scored five goals, including three in the first quarter when Baldwin (4-0) took a 7-1 lead. The Bears beat Oahu powers Kahuku and Roosevelt in a 9-2 preseason — the only losses were to 10-time defending state champion Punahou and Kamehameha Kapalama, which has finished as state runner-up the last three seasons. Tuesday was the first matchup between the perennial MIL powers. Lahainaluna (3-1) scored the final two goals of the match, by Nikki Zamani and Hailey Bogar. Dakota Delos-Reyes scored their first goal. “We had a game plan — we wanted to come out hard and fast, good defense, counter attack, Baldwin water polo,” Bears coach Shawn Donohue said. The Bears sat their starters in the second and fourth quarters. The second quarter was scoreless. Baldwin went 2-1 at the state tournament last year on the way to a fifth-place finish. “I think we look pretty strong, we’re trying to secure the MIL and get the highest seed possible over at the state championship — we’re really kind of looking forward to that,” Donohue said. When asked if this can be one of the best teams ever from the MIL, Donohue smiled. His daughter, Jacsen Donohue, scored four goals. Kristi Kimura, Hailey Knowles and Audrey Reiss all scored once. The Bears lost 10-6 to Punahou and 5-1 to Kamehameha Kapalama. Baldwin goalkeeper Kiara Espeleta made three saves on Tuesday. The Lunas will go back to the drawing board, said coach Bradley Mason. Goalkeeper Brooke Whitehead made four saves through three quarters. Goal scorers-Lahainaluna: Dakota Delos-Reyes 1, Nikki Zamani 1, Hailey Bogar 1; Baldwin: Rebecca Buenrostro-Gallimore 5, Jacsen Donohue 4, Kristi Kimura 1, Audrey Reiss 1, Hailey Knowles 1. 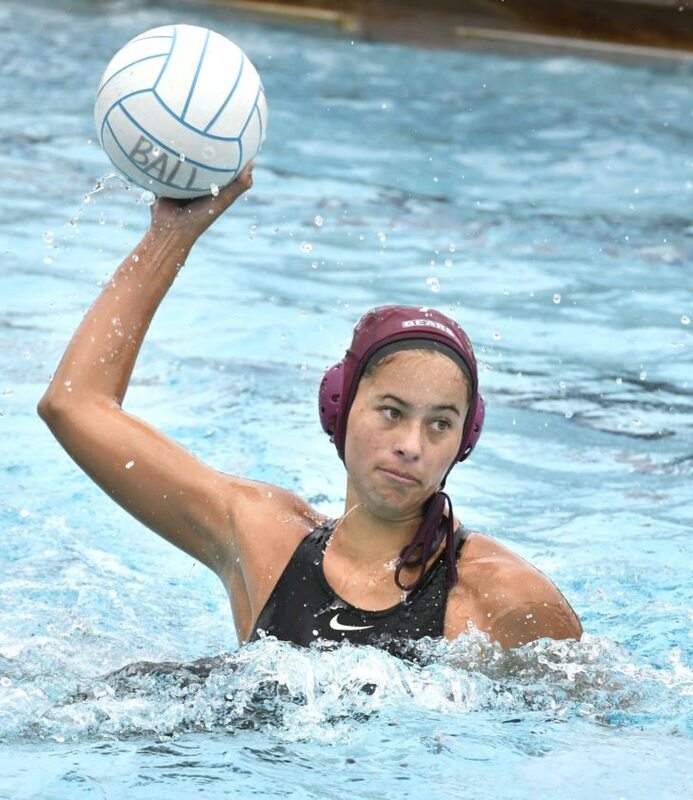 Baldwin at Kamehameha Maui, 4 p.m.
Seabury Hall vs. King Kekaulike at Kamehameha Maui, 5:15 p.m.
Lahainaluna vs. King Kekaulike at Lahaina Aquatic Center, 2 p.m.
Kamehameha Maui vs. Maui High at Lahaina Aquatic Center, 3:15 p.m.
Baldwin High’s Jacsen Donahue takes a first-quarter shot as Lahainaluna’s Lara Claydon defends Tuesday at Sakamoto Pool. Baldwin High’s Rebecca Buenrostro-Gallimore takes aim on a long scoring shot Tuesday at Sakamoto Pool.